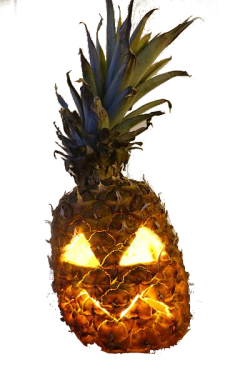 Usually reserved for sipping summer drinks out of or eaten as a tropical snack, it seems pineapples now have a place at Halloween, with Asda expecting to sell 100% more of the spiky fruit compared to the same period last year as more customers are opting for alternative fruit and veg to carve. 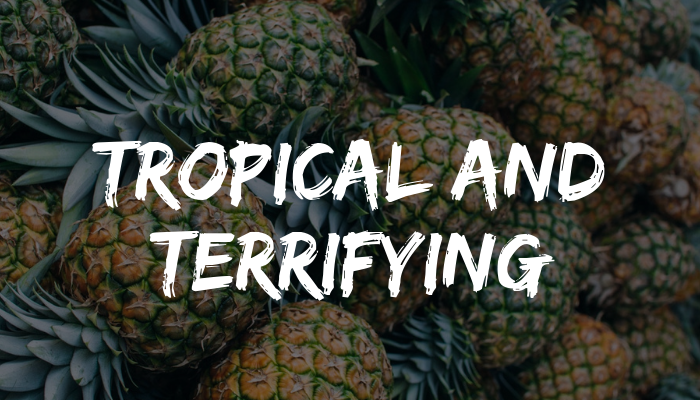 James Tilson, our pineapple buyer, spotted an increase in the number of pineapples flying off shelves in Halloween last year, and after seeing numerous social media influencers continuing the trend for alternative carving already in 2018, stores have been stocked up. “Pumpkins have long been a staple of Halloween celebrations; however, we are expecting a rise this year in the number of pineapples sold for carving purposes after seeing lots of different posts on sites like Instagram and Pinterest.